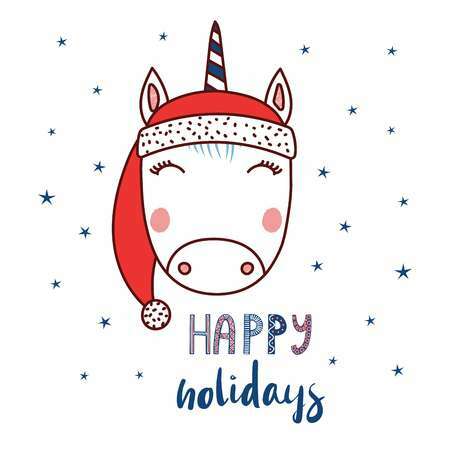 In accordance with the Ryerson University winter holiday schedule, the Engage Toronto Office will be closed from Friday December 21, 2018, to Sunday January 6, 2019 (inclusive). An Engage nurse will come in during this time to let participants know of their test results. However, no appointments will take place during this period. Appointments will resume on Tuesday January 8, 2019. We wish all of our participants a safe, fun, and restful winter holiday season!